The next time you travel; don’t be without your cigars. 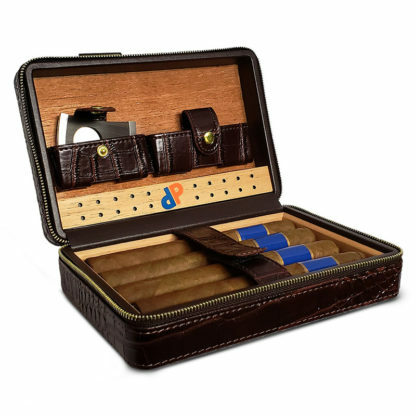 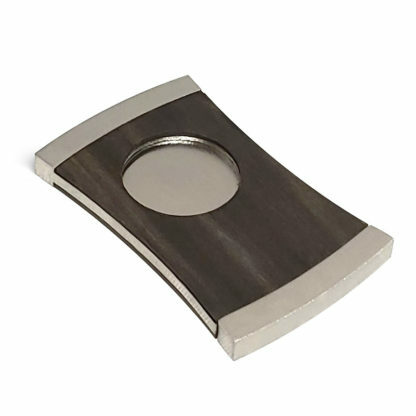 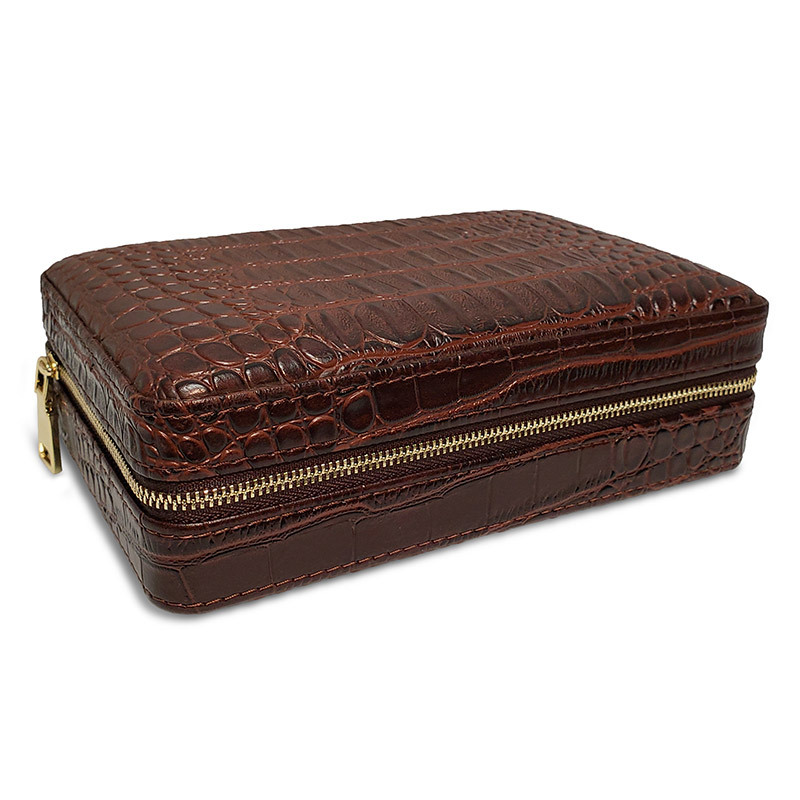 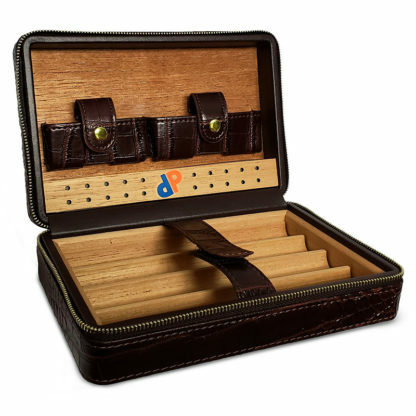 This zip cigar travel case is perfect for every Dennis Prager fan and cigar enthusiast. No matter if you are taking a short weekend getaway or joining Dennis on one of his listener cruises across the globe; this zip cigar travel case will ensure your cigars are stored safely during your travels.